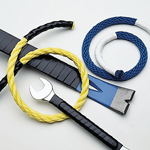 X‑Treme Tape's unique elastic, self-bonding, hi-temp properties make it better than duct tape and perfect for use on virtually anything that can be wrapped. 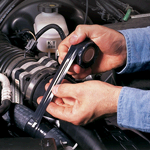 Keep a roll in your car, on your boat, in your camper or RV, with your motorcycle, and in your tool box. 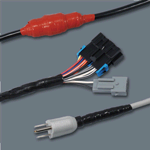 View Heat-Shrink Applications for more information. 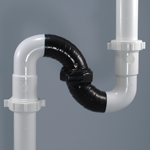 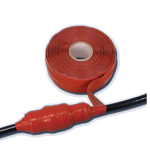 DO NOT USE X‑TREME TAPE AS A REPAIR ON ANY GAS PIPES, FUEL LINES, BRAKE LINES OR SIMILAR APPLICATIONS.